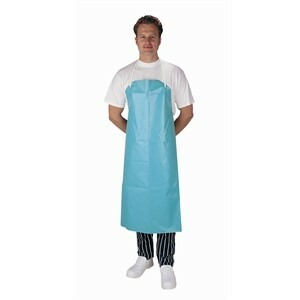 Hardwearing polycotton bib aprons with sewn-in ties.28" x 38"
Polycotton apron with sewn in ties 28" x 38". Polycotton. 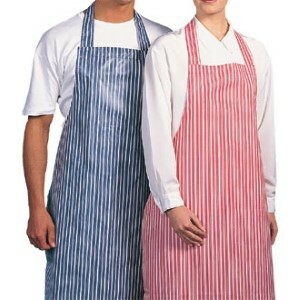 Embroidery available on this item. Please leave note in instructions box at checkout and someone will call you back for requirements. 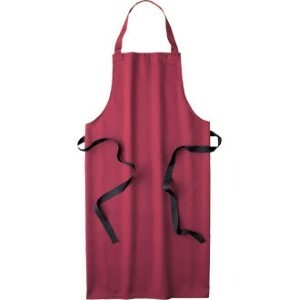 Polycotton apron with sewn in ties. 38" x28". 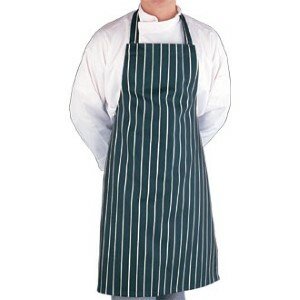 This item can be embroidered - simply add your requirements in the special request box at checkout and we will call you back. 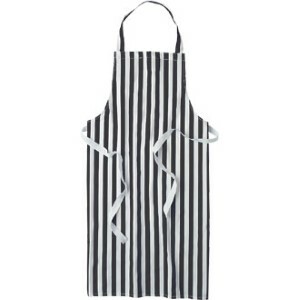 Polycotton apron with sewn in ties. 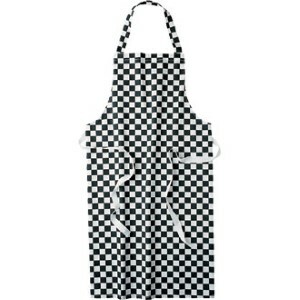 38" x 28" This item can be embroidered - simply add your requirements in the special request box at checkout and we will call you back. 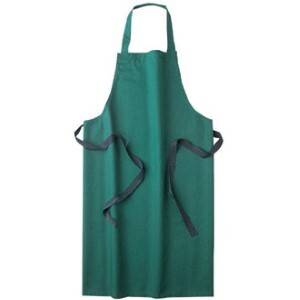 Our bestselling apron, great for all day cover and comfort. 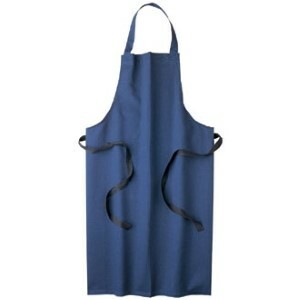 Made from a quality fabric that is hardwearing and easy to clean.38" x 28"
Polycotton apron with sewn in ties. 28"x38". 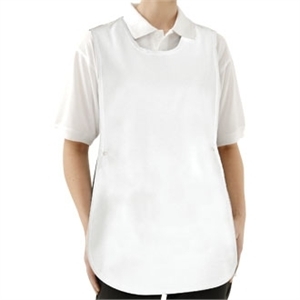 This item can be embroidered - simply add your requirements in the special requests box at checkout and we will call you back. 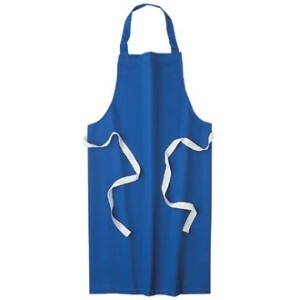 Polycotton apron with sewn in ties.38" x 28" This item can be embroidered - simply add your requirements in the special request box at checkout and we will call you back. PVC nylon construction with brass eyelets. 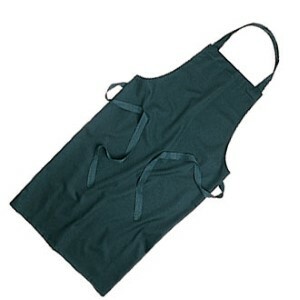 Size (mm/): 1067 / 42(W) x 914 / 36(L). Supplied with 3 x 610mm (24") loose tapes."